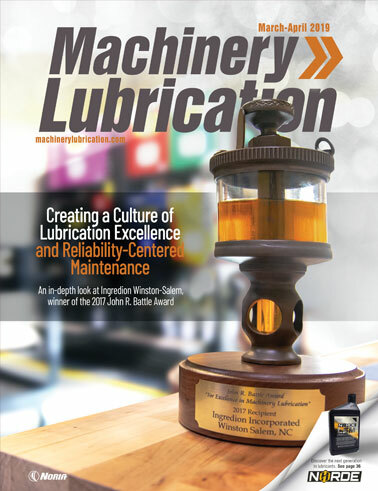 Texas Refinery Corp. (TRC) of Canada recently launched a new cold-weather version of its 880 Crown and Chassis grease. Utilizing polyalphaolefin (PAO) base oils to allow for pumpability from a grease gun in sub-freezing temperatures, the 880 Crown and Chassis Extreme is formulated to maintain the consistency of an NLGI No. 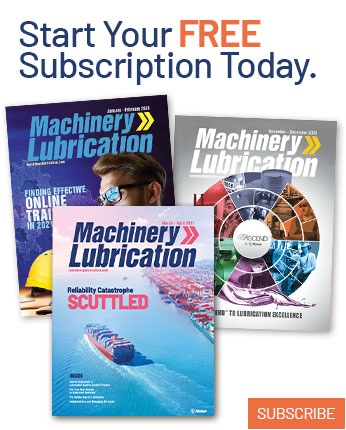 2 grease while offering the same properties of the original 880 Crown and Chassis, including a 100-pound Timken OK Load, 1.3 percent water washout and 0.33-millimeter wear scar. Featuring a temperature range of 130 degrees C to minus 40 degrees C, the grease is presented as a true multi-season lubricant. In field tests conducted in northern Canada within forestry and power generation applications, no freezing was observed when the grease was pumped from a standard grease gun. Favorable results were also reported in ASTM D4693 testing of the low-temperature torque of grease-lubricated wheel bearings. 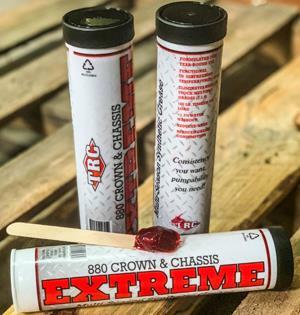 Currently available only in Canada, the 880 Crown and Chassis Extreme grease is packaged in a recyclable tube that is durable and eco-friendly. It incorporates a “Lift ‘n’ Peel” pull tab, as opposed to the crimped-on metal tab often associated with plastic tubes. This is designed to help reduce waste and damaged tubes. For more information, visit www.texasrefinery.ca.